Simply put, a LOT of authentication service providers are awful. Below are 4 easy-to-authenticate items. For brand experts, these should not be difficult at all. Shockingly, all of the items below were authenticated incorrectly by "experts." 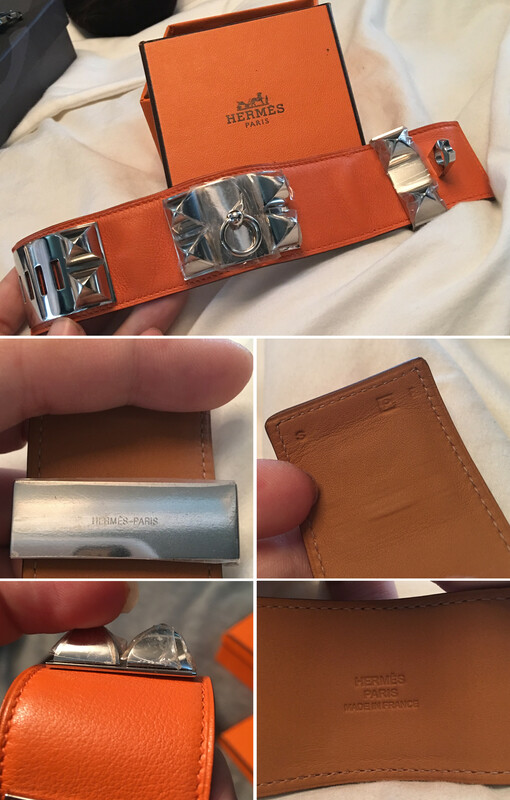 Incorrect This bracelet is authentic. All the features of this item and its box are appropriate. Wrong This is an extremely obvious fake. For one, the datecode on this bag refers to a year in the future! How can an extremely well-known, much-talked-about authenticator miss something so obvious?! Not to mention the other errors throughout this bag! 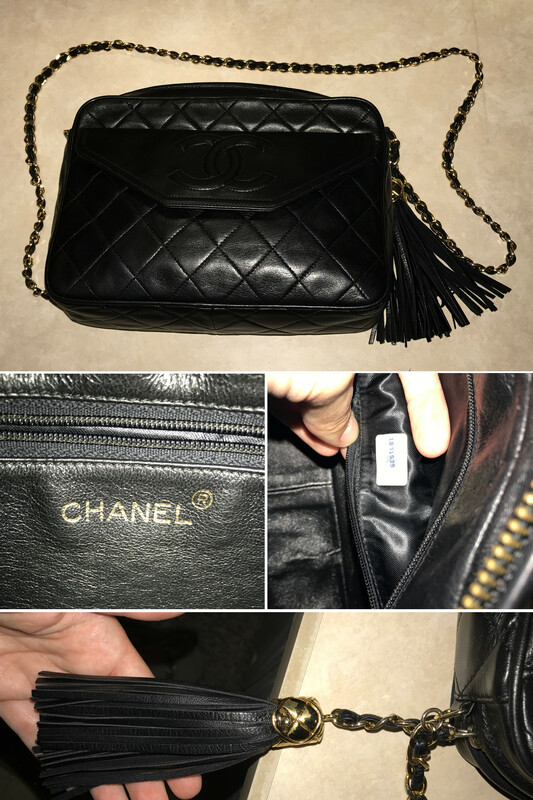 Definitely authentic, but a "professional" claimed that this very-easy-to-authenticate bag is a fake! There was a commonality among the authenticators that made these errors. 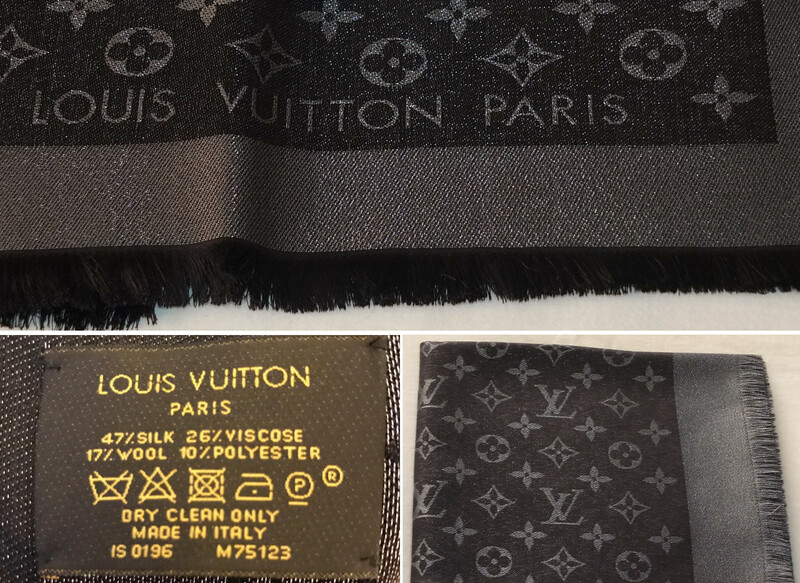 They all purport to authenticate most designer brands. Authentication greatly varies from brand to brand, and each brand requires a lot of expertise specific to the brand. So, if there is one piece of useful advice that we can glean from this...... be skeptical of the accuracy of any authentication service that covers a plethora of designers. 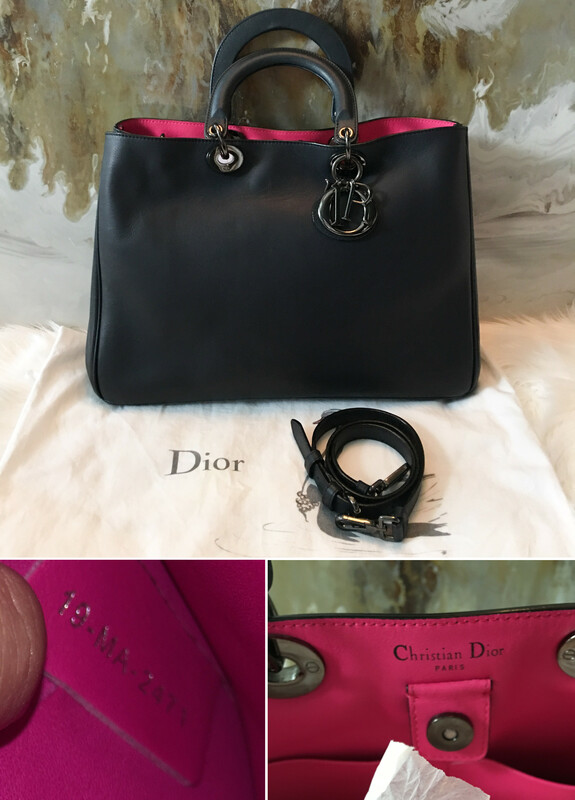 For more quizzes, check out: Authenticate designer shoe, Bags, clothing and accessory authentication quiz, Authenticating Celine handbags, and Authenticating Christian Dior handbags. Enjoy! If you have an item that you need authenticated, please check out Lollipuff's authentication service. Authenticity is everything to us, and the brands we specialize in are also found on our marketplace. Just check out Lollipuff's marketplace; all listings are screened for authenticity.